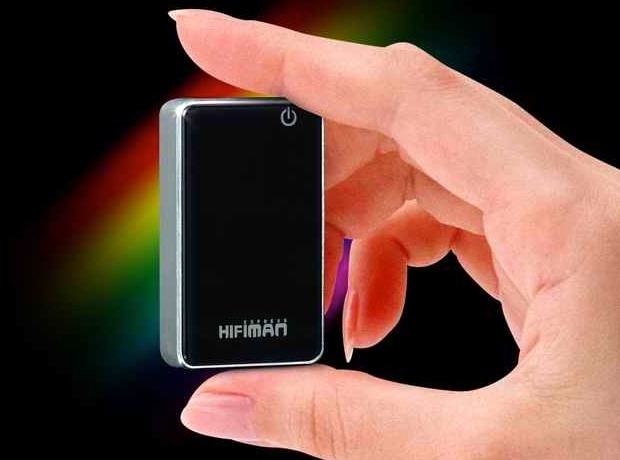 HiFiMAN just announced the HM901S, an upgraded version of its HM901 high-res portable player from 2013, which was notable for its innovative use of replaceable amplifier cards, expandable memory via SD cards, Dual Saber ES9018 32-bit DAC chips, advanced step potentiometer and TAICHI user interface. 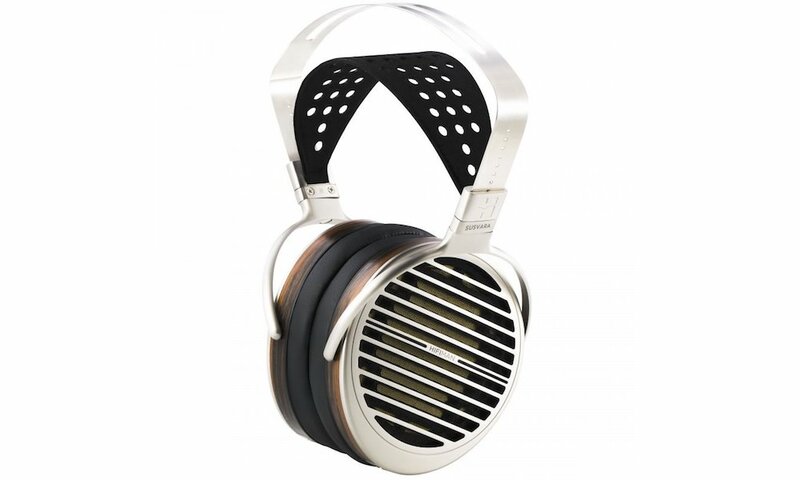 The HM901S incorporates all those design features plus sports a luxurious aluminum housing for durability along with increased rigidity and heat dissipation. 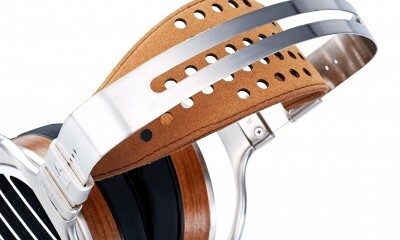 For ease of operation, the new HiFiMAN player also has an improved UI with a more precise click wheel. 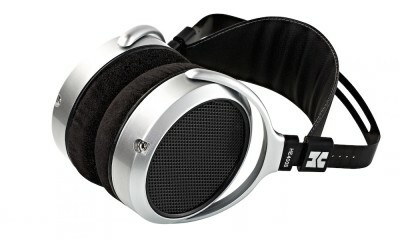 For faster on /off times, a powerful CPU will now turn the player on or off in a mere three seconds. 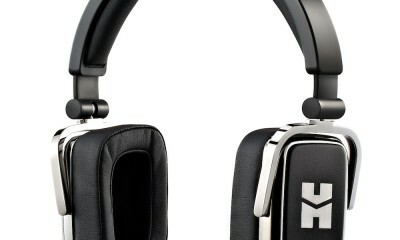 Lastly, the HM901S now plays DSD files. 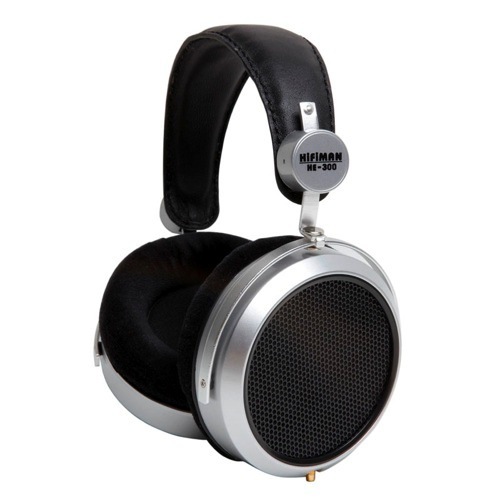 In addition to offering unrivaled sound quality, the HiFiMAN HM901S accepts a wide array of audio formats, is expandable and easy to operate. 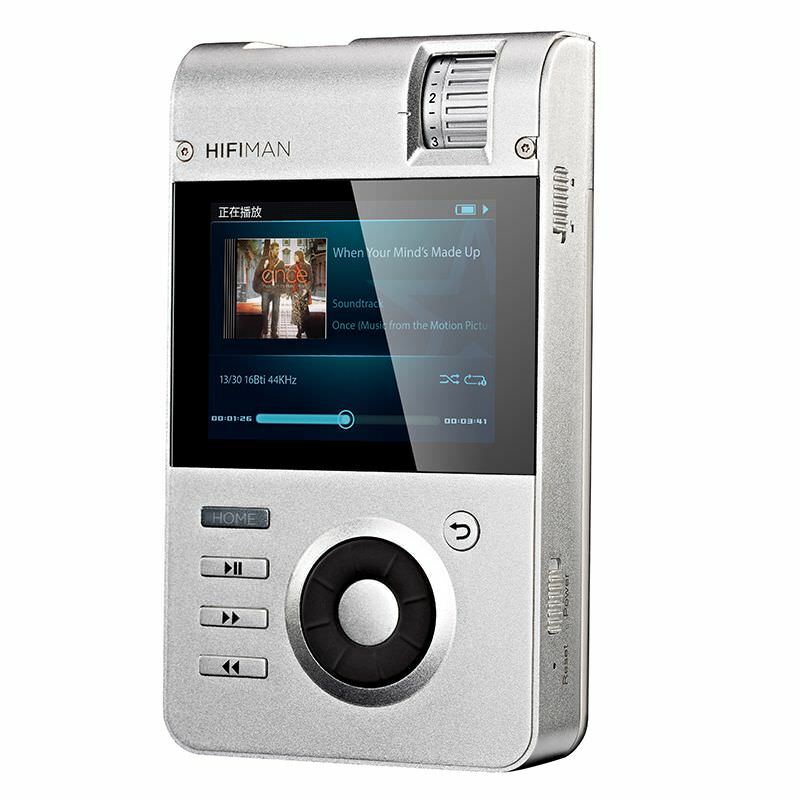 HiFiMAN HM-901S High-Res Music Player will be available June 2015 for $1,499 with choice of an installed balanced amplifier card or Gold minibox.